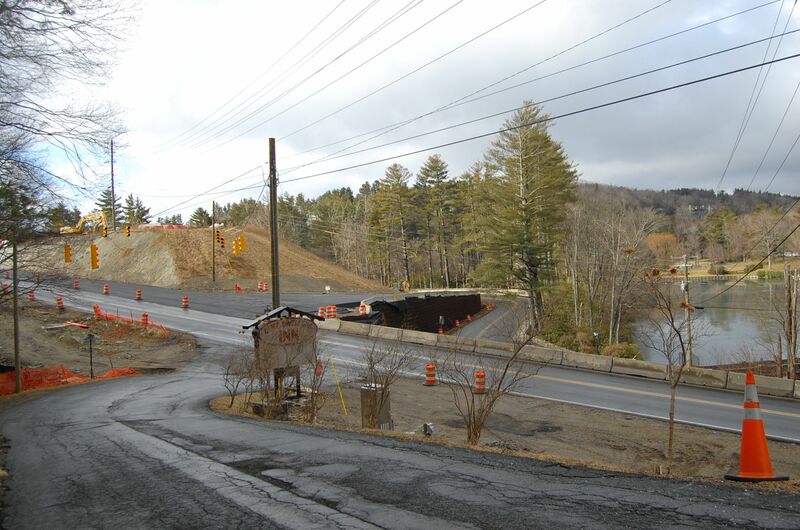 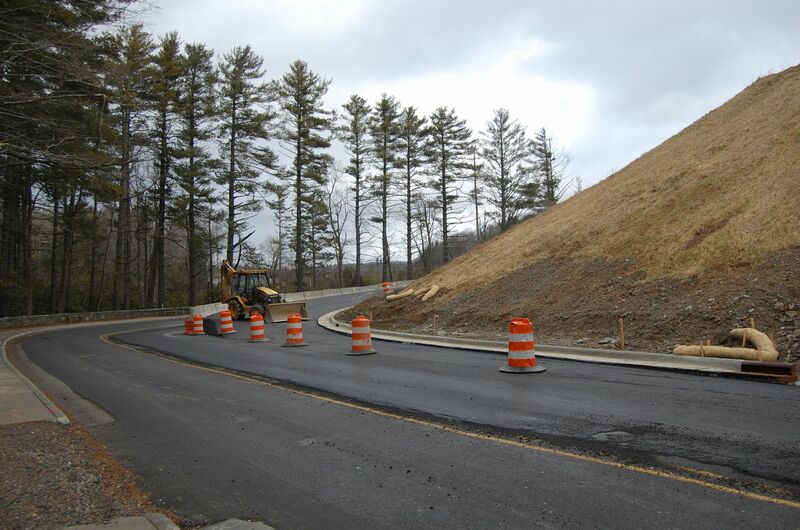 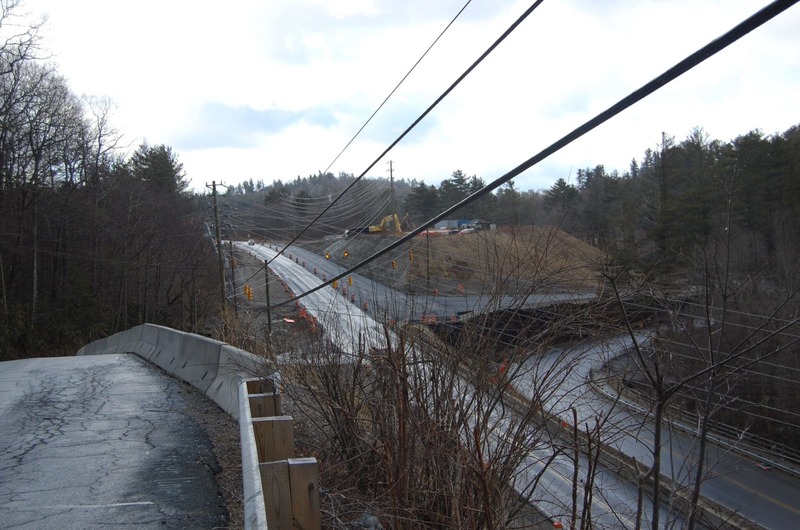 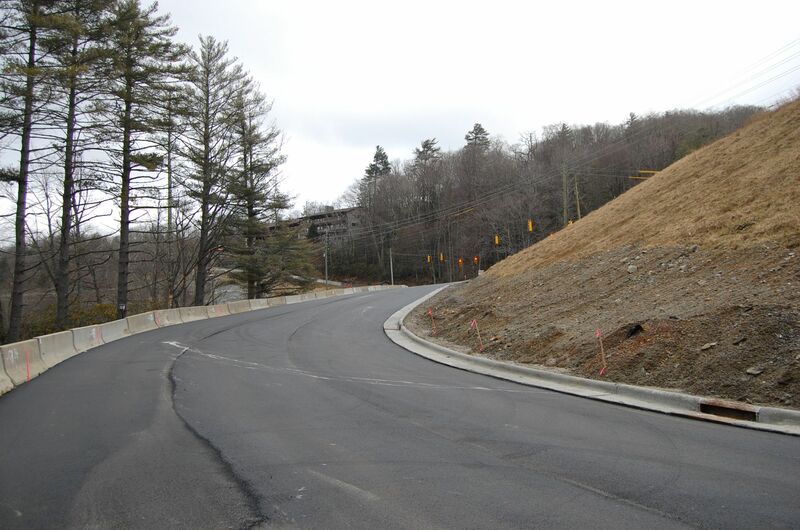 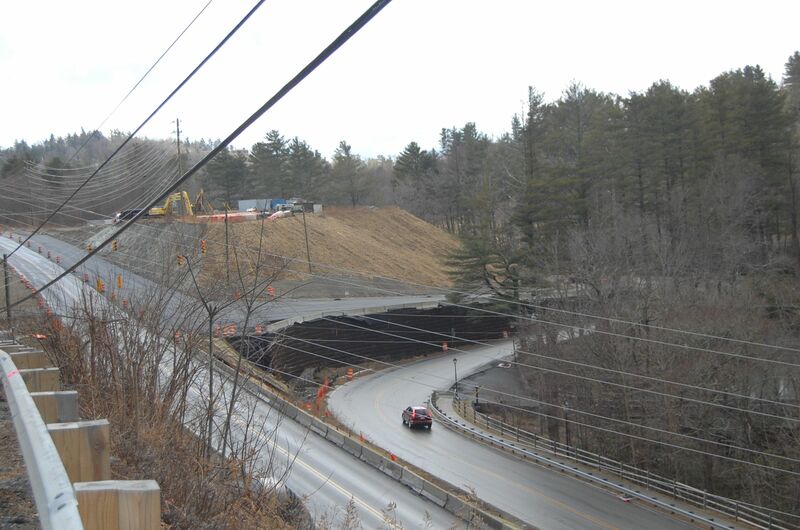 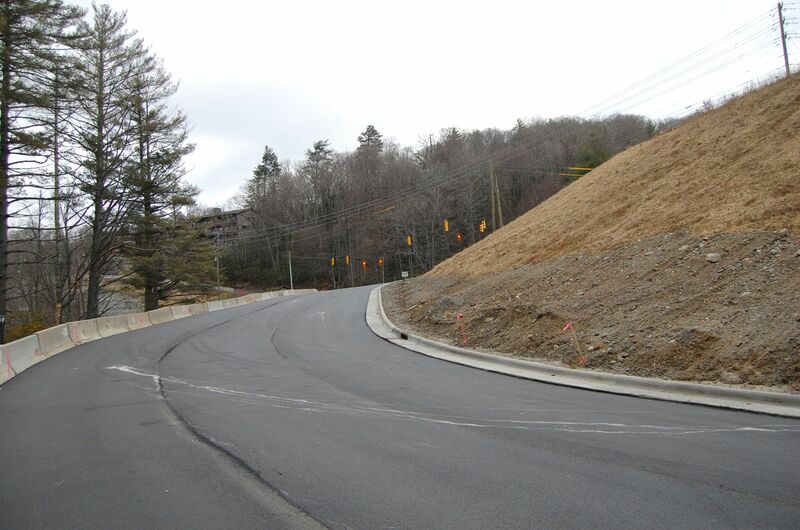 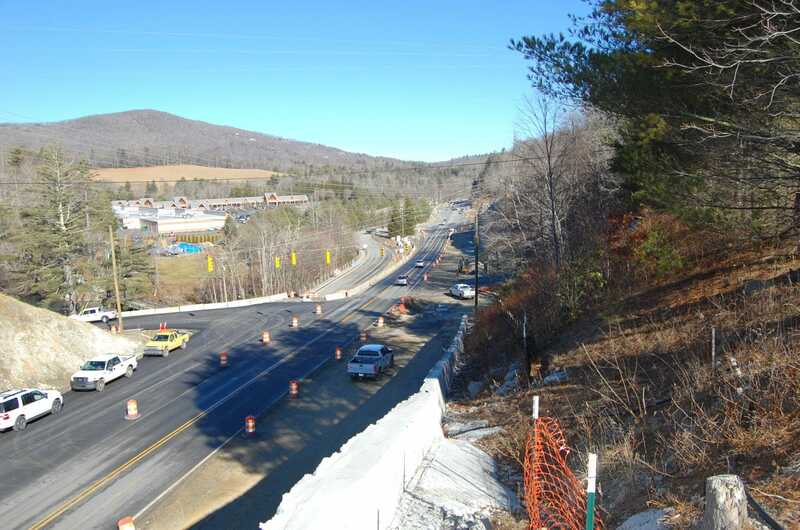 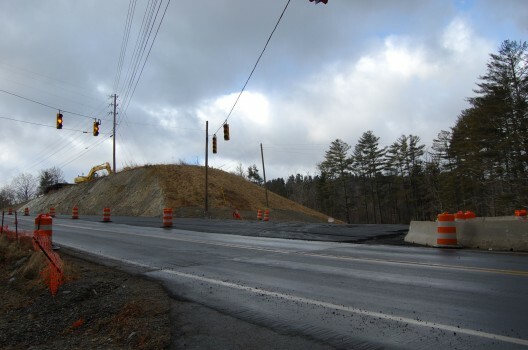 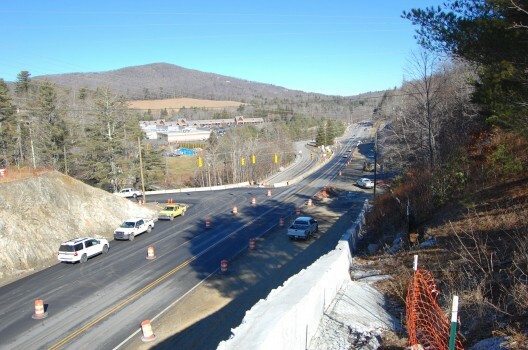 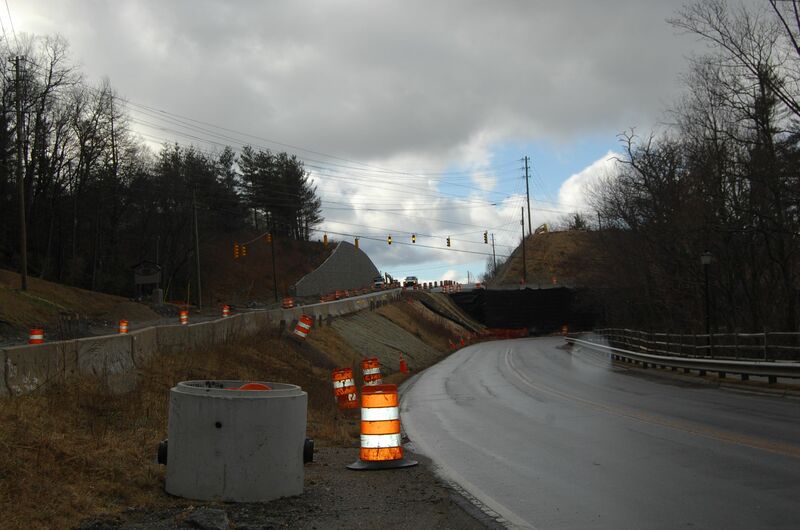 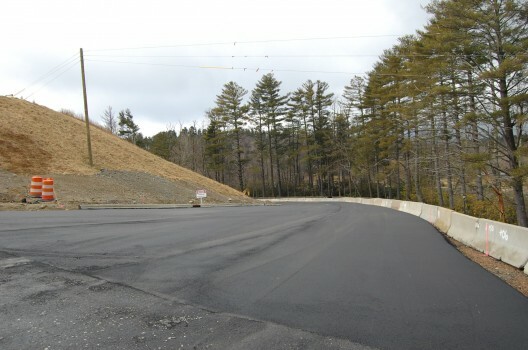 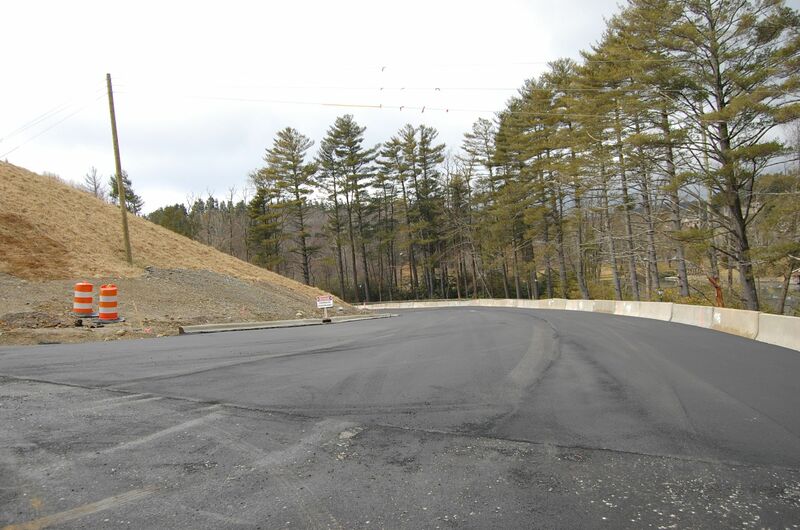 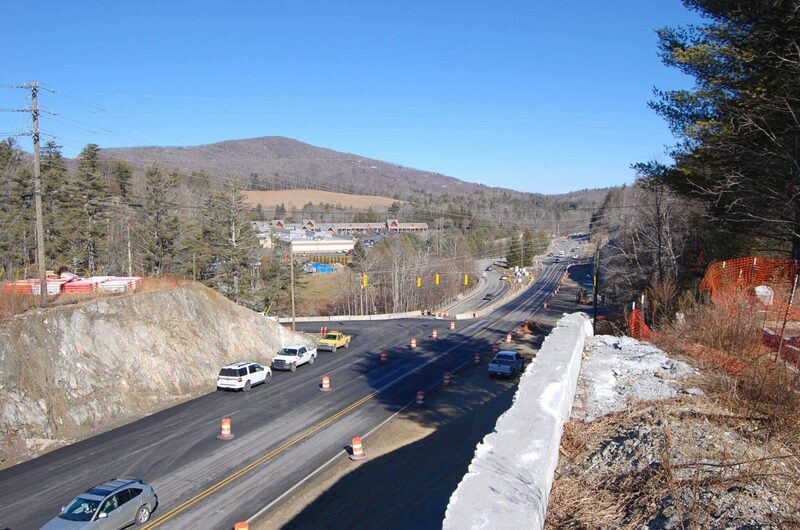 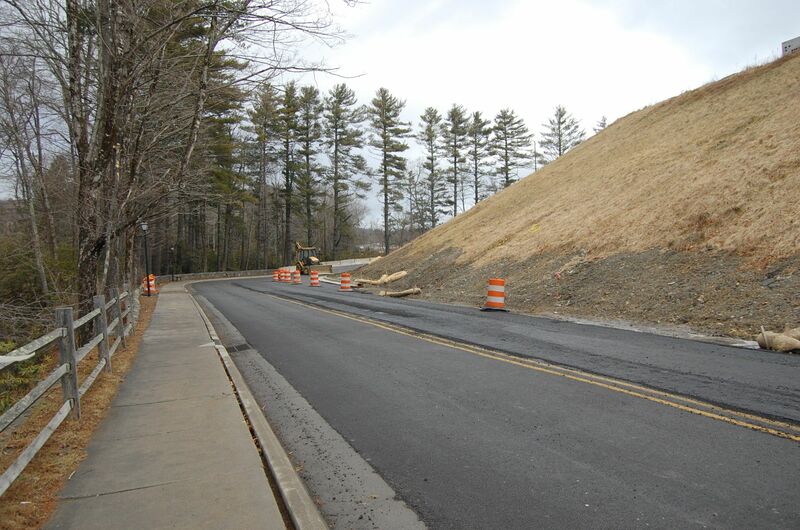 A new intersection on highway 321 in Blowing Rock at US 321 Business/Main Street/US 221 is expected to open soon. 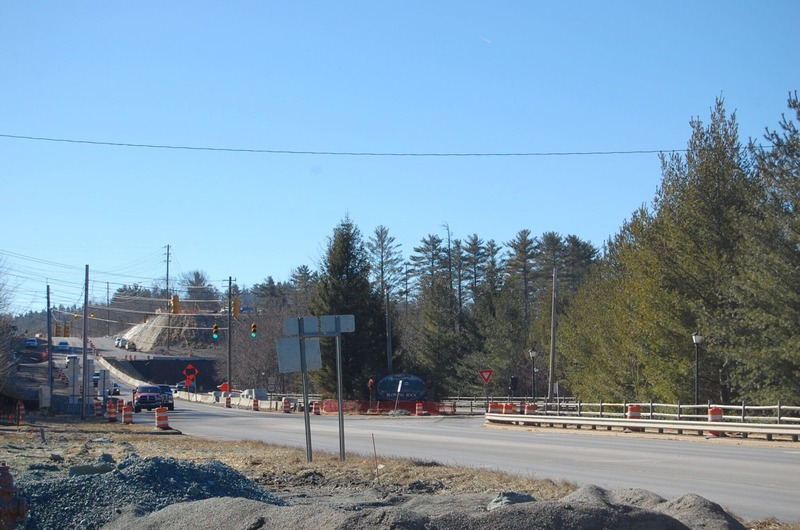 On Tuesday and Wednesday (January 20 & 21, 2015), crews will shift 321 traffic onto a new alignment to allow work on the new intersection to continue. 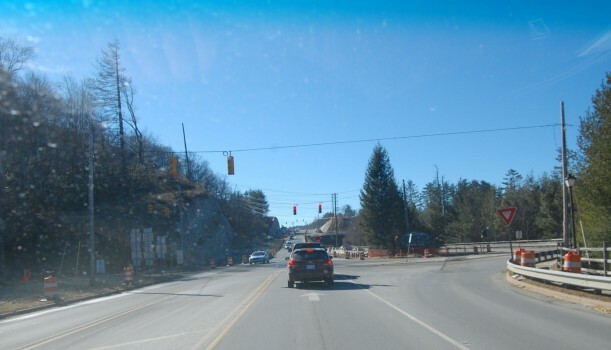 Below is a look at the current intersection, the new intersection, and the new alignment plan.